Sign up and get 15% off for anything on BookOutlet.ca. 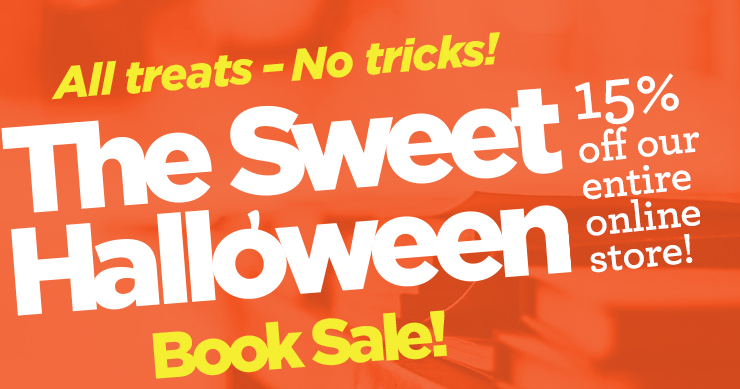 BookOutlet is celebrating Halloween by allowing to buy the cheapest books on the Canadian market at an even lower price! Profit from the additional discount today! The offer runs through October 31, 2014. Book Outlet is an Ontario-based online book store selling books at discounted prices. For $20-25 you can buy some relatively new books, which cost $60-70 at regular book stores. Here are some new arrivals just for you to see the difference. 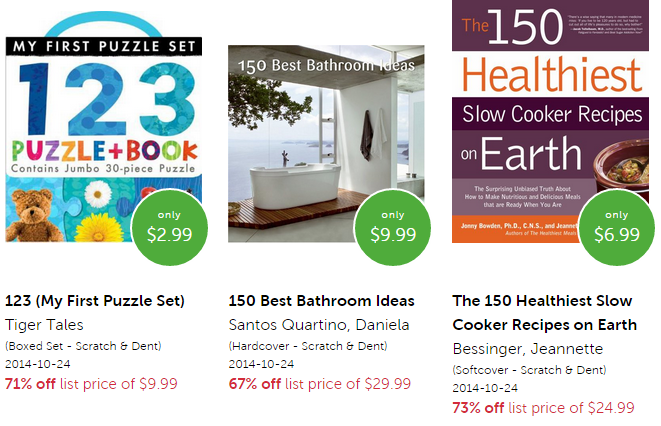 Get the additional discount and get some pleasant book gifts for yourself and your family! Just make sure you get to the free shipping threashold to save a little bit.